This after Poppie's stepfather appeared in court for her murder. 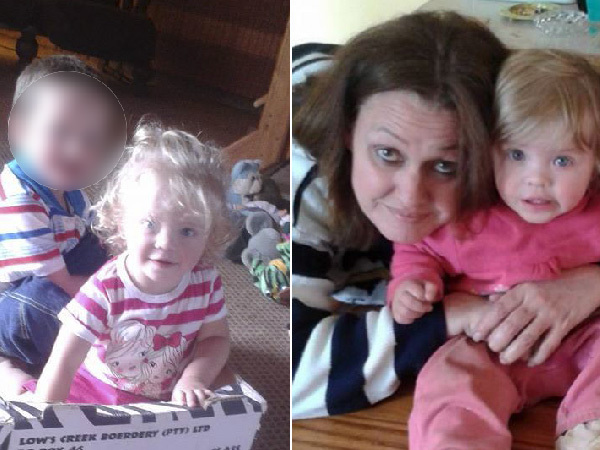 The mother of the three-year-old Poppie van der Merwe was allegedly abducted and assaulted Wednesday afternoon. Louisa Koekemoer (45) was in the family's home on a farm near Mamogaleskraal near Brits when a woman in a white car arrived, pretending to be a police officer. She apparently argued she was a detective from Pretoria and should take the mother police station for further questioning, YOU was told by a reliable source. Lieutenant Colonel Pelonomi Makau, provincial police spokesman in the North West, confirmed the incident to YOU. Louisa is believed to have left her phone with her brother, William Bothma and agreed to go with the woman. According to the source, she drove Louisa around for hours through the storms that raged across Gauteng on Wednesday. During the journey, she began asking about Poppie and apparently demanded that Louise "start telling the truth." 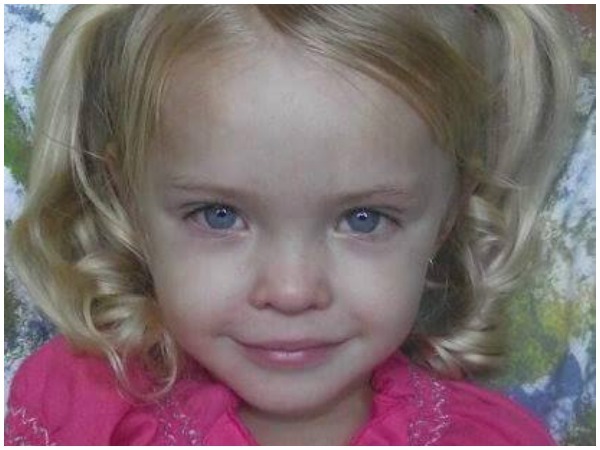 Little Poppie allegedly died on Tuesday at the hands of Kobus Koekemoer, Louisa's husband. Kobus stands accused of beating his stepdaughter to death. She was declared dead on arrival at the hospital. The woman eventually drove Louisa to a parking lot in Roodepoort, where she pulled out an object resembling a gun and assaulted her. She pulled Louisa around by the hair, threatening to "kill her killing like they Poppie". Louisa eventually freed herself and ran, with the woman in pursuit. The assailant allegedly opened fire, with what was actually a pellet gun. Louisa managed to get help at a petrol station nearby. On Thursday she opened a case of kidnapping and assault with the police. Kobus appeared in court for Poppie's murder on Thursday. The case was postponed to 17 November to allow time for him to apply for bail. He will remain in custody.